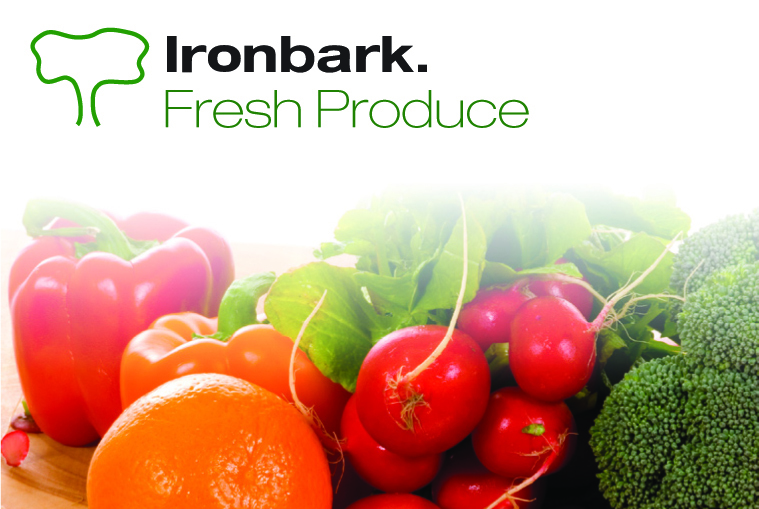 Ironbark’s fresh produce software is built with Microsoft .NET and SQL, the most technologically advanced system available. Ironbark understand the industry’s need for systems to handle large amounts of data such as bin, box, tray and consignments seamlessly. Business processes are also streamlined through Ironbark’s use of barcoding pallets as they are packed which allows their movements to be precisely tracked via RF scanning with handheld mobile devices. Tablets are used on the Sales floor giving real time stock control and eliminating back office re-entry of sales. 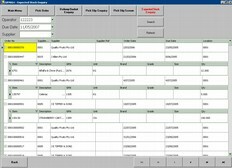 Ironbark Software’s complete solutions package for fresh produce businesses has been developed to manage all processes from production including grower and packhouse management through to distribution and supply chain management and onto retailers. Ironbark’s fresh produce software is unsurpassed in technological advancement due to their commitment to research and development. It is their dedication to R&D that is their point of difference; it allows them to deliver systems that address the unique requirements of the fresh produce wholesale and distribution industry. 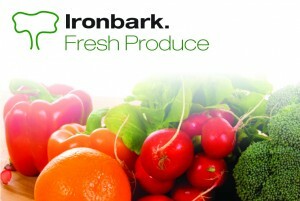 Ironbark understand each client has differing requirements; existing Ironbark customers handle an array of produce including fruit, vegetables, nuts, seafood, flowers and much more. Their success in managing a diverse range of needs can been seen in their eclectic fresh produce customer base, with Montague Fresh, Perfection Fresh, Moonrocks, Favco, Foodstuffs Fresh, Premier Fruits Group, Nippys and Jeftomson all using Ironbark’s fresh produce software tailored to suit their individual requirements. So give Ironbark a call today on 1800 649 524 for more information about how Ironbark can help your business! 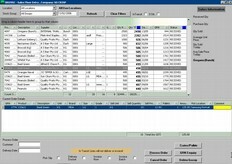 Alternatively download the Fresh Produce software overview.